How Far is KR Devatha Geethanjali? 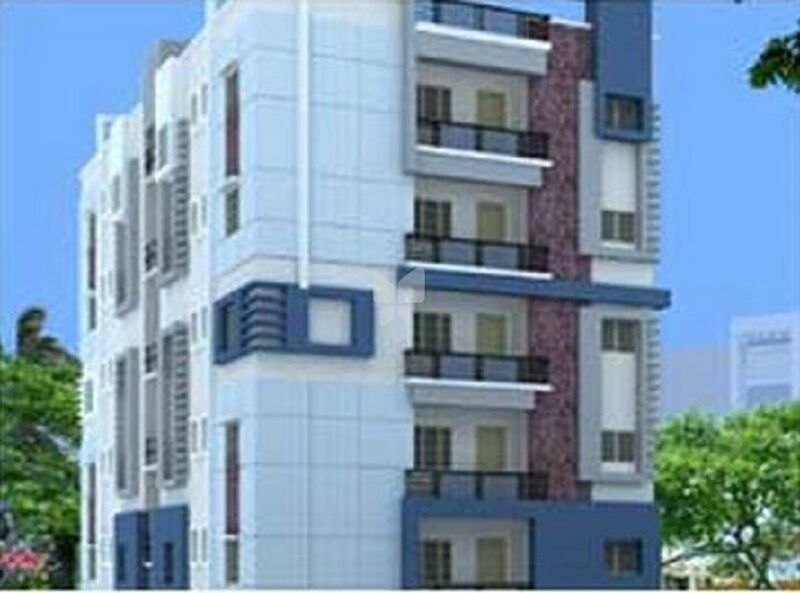 KR Devatha Geethanjali is a residential development by KR Constructions. It has a thoughtful design and is well equipped with all the modern day amenities as well as basic facilities. The project offers spacious and skillfully designed 3BHK apartments. Round the clock security is also available.